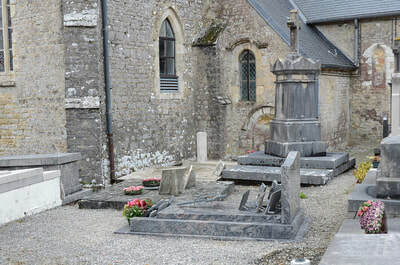 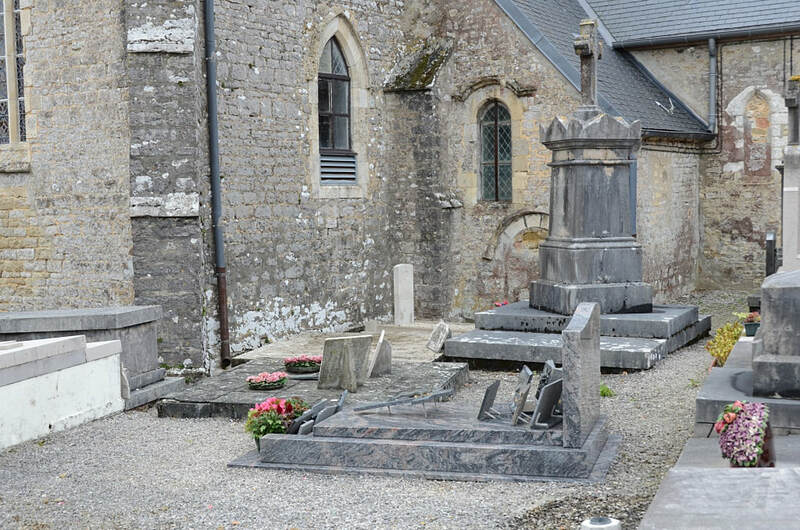 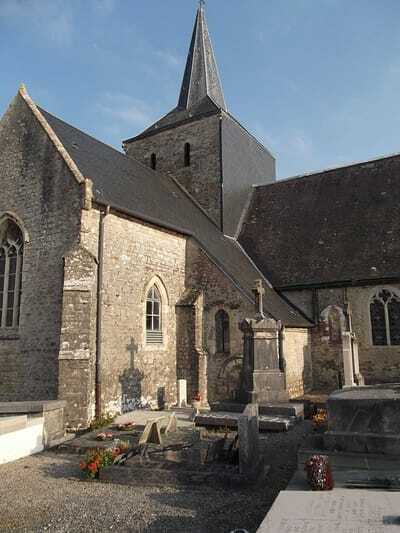 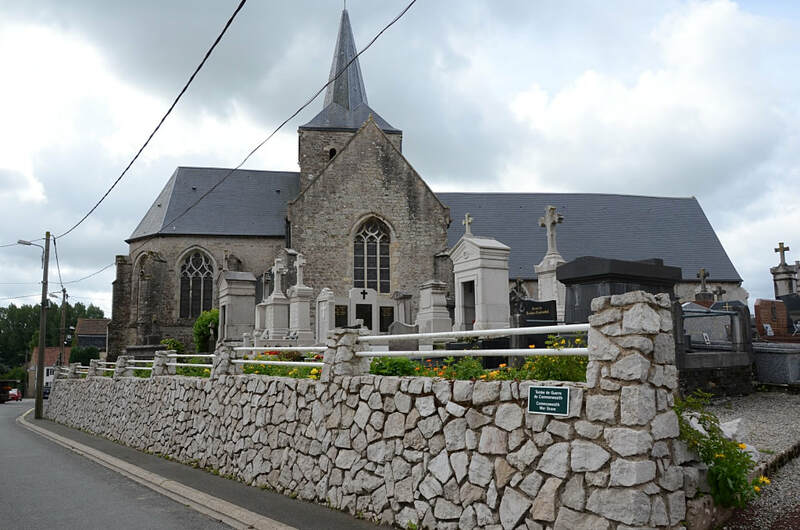 Wierre-Effroy is a village and commune 12 kilometres north-east of Boulogne-sur-Mer and about 5 kilometres south-east of Marquise, a small town on the main road N.1) from Boulogne to Calais. 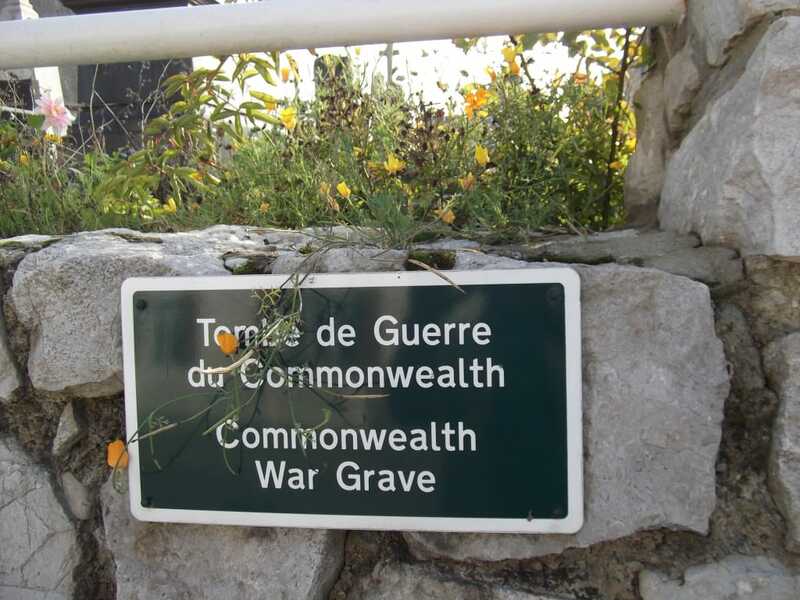 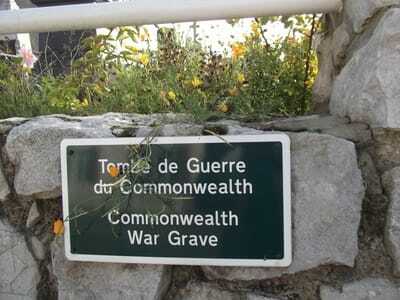 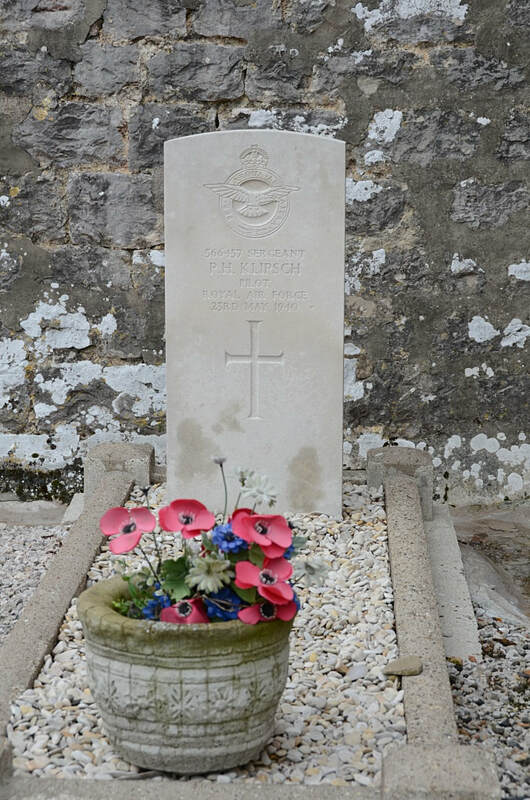 In the churchyard, west of the church tower and by the church wall is the grave of a British airman. 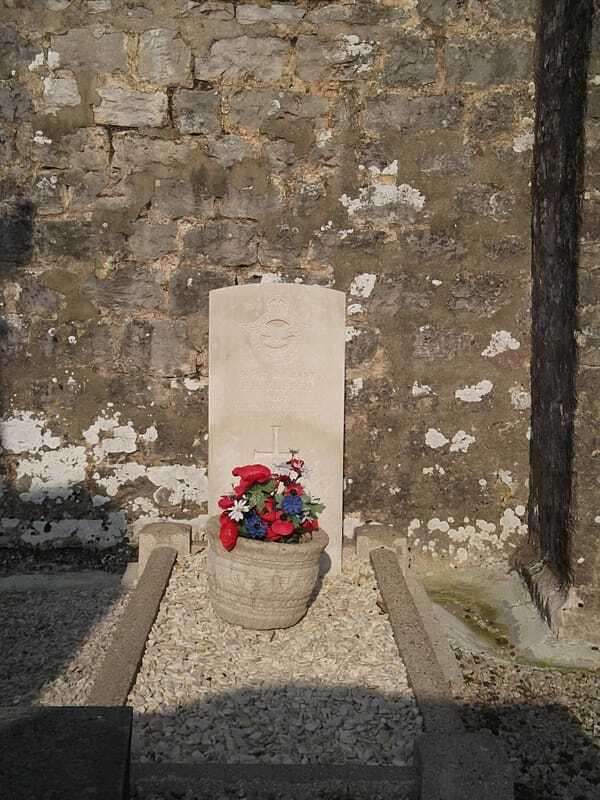 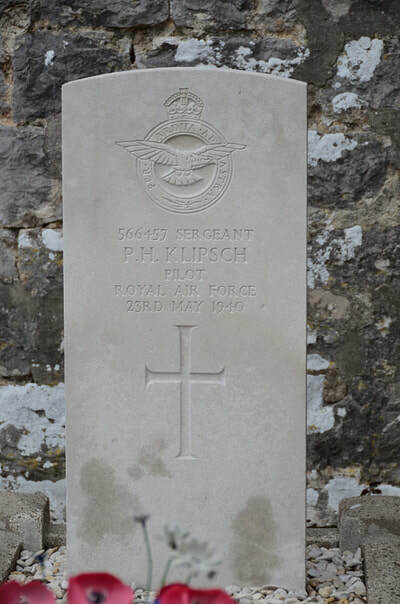 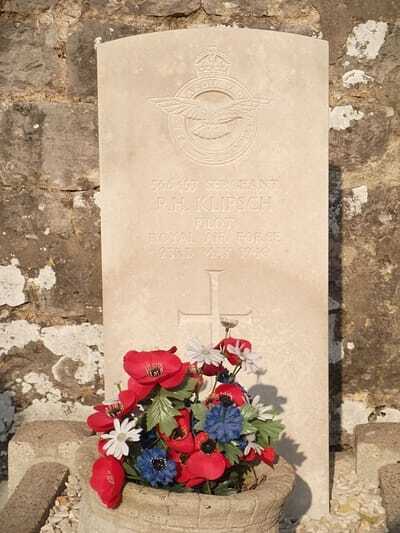 566457 Sergeant Paul Henry Klipsch, Pilot in 92 Squadron, Royal Air Force, died 23rd May 1940, aged 24. Son of Frederick Arthur Klipsch and Lily Mabel Wynn-Owen (formerly Klipsch), of Watford, Herts.